Support local and impress bae this Valentine's day with a card from Dingles Wild Card. Not only are they cute and funny... They're also from the Kingdom. No better excuse to grab yourself one. Offering cards in both Irish and English with a good auld Irish twist. 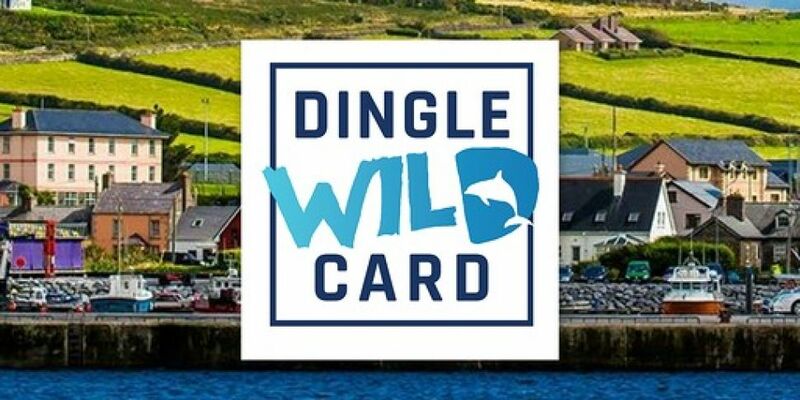 Welcome to Dingle Wild Card. 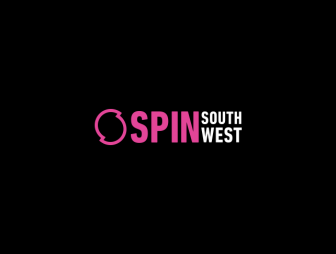 I'm Neasa Murphy and this is my greeting card business, which I run from my home here in Dingle, on the South West coast of Ireland. Dingle Wild Card offers you a unique, contemporary collection of beautifully handcrafted greeting cards with a sparkle!Cards are available in both Irish and English and are all individually hand made to order. Follow Dingle Wild Cards on Instagram and order your SO their V day card here.